Check Your Dates | Conference Services, U.Va. UVA is a busy place! 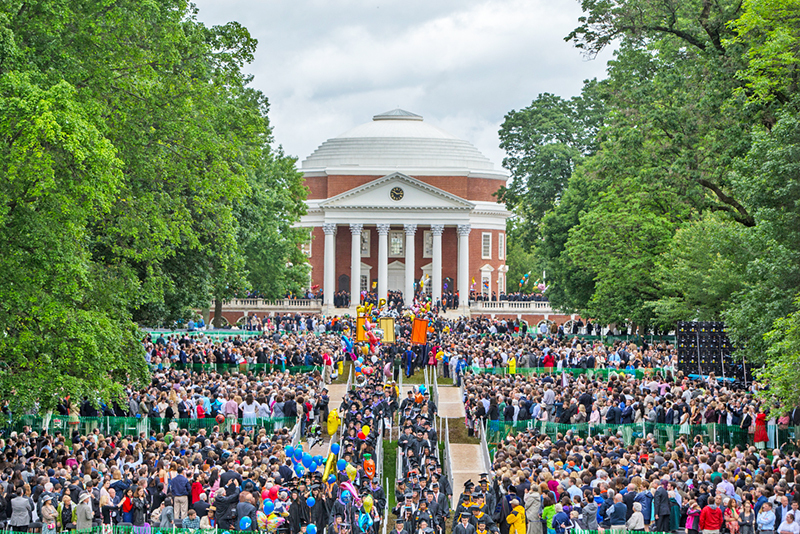 We encourage you to get an understanding of UVA’s calendar of events first, or to contact Conferences@UVA prior to locking in your dates, especially if you are planning a larger conference that requires multiple event spaces. Because so much of UVA’s available meeting and event spaces are closely tied to the academic year calendar and related programming, many venues cannot be reserved more than six to nine months in advance. Certain spaces also have specific usage rules and policies. These factors may limit an event space's availability on dates you are considering. Before setting your dates, contact Conferences@UVA! We’re familiar with the big picture at UVA, and we can help you determine the right space for your program and budget. If necessary, we can advise you on alternative dates and space options. Depending on the scope of your event, certain times of the year may not be optimal for holding your event on Grounds. Calendar and major event information is available below.